I have several different cute backpack pin sets at The Lemon Daisy my Etsy Shop. My newest set includes 5 different pins. If you’d like a custom set, just email me and we can put together a set of all of your favorite backpack pins I have. Put together your own backpack pin set. Use the Custom Button at my Etsy Store The Lemon Daisy & tell me which pins you prefer in your set. I just listed a few key chains in my Indiemade store. I love cats so it’s little wonder that all of my key chains are cats. I needed a new key chain but couldn’t find something big and bright enough to see easily in my purse. I love these patchwork cats, so adorable, right down to their daisy feet. I hope you’ll come by and check out my store. 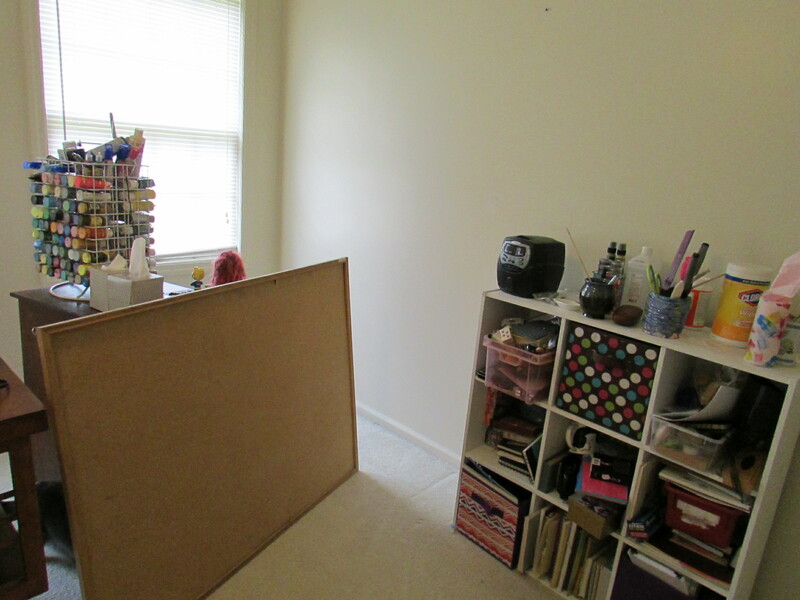 I’ve finally finished painting, cleaning and organizing my craft room! Go me! I never thought I’d get it done. I was very overwhelmed. I wrote a “To Do” list every evening in my journal and that gave me the enthusiasm to get it done. One baby step at a time. 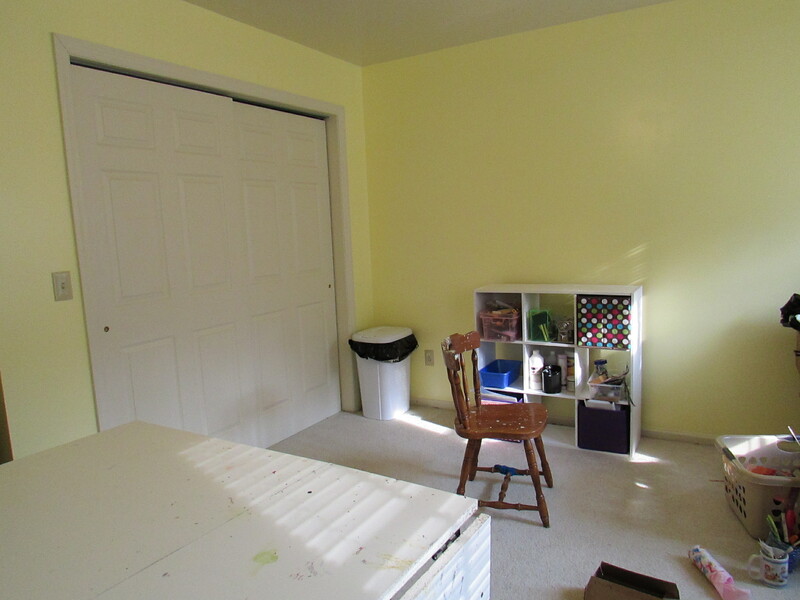 The first picture is just entering the room. I still have the shelf at the beginning. Now it has the things I use on a very infrequent basis. Picture 2: Is my craft table folded in half. I don’t use the whole space anyway. Across from that at the window was a cabinet my father picked up at a flea market a while ago. I have my paint rack on it. 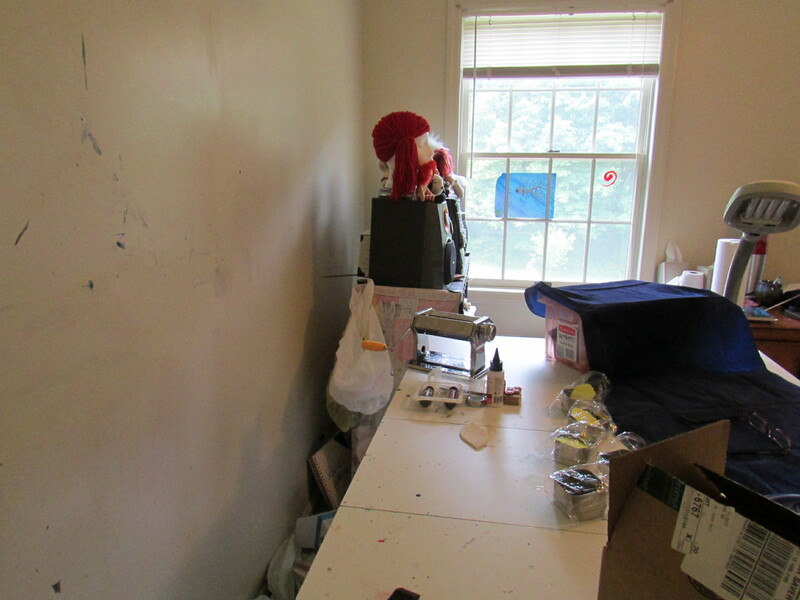 Picture 3: Is the far side of the room. I have my little 9 cube shelf. I put 2 of my plastic drawers in the closet to save space. 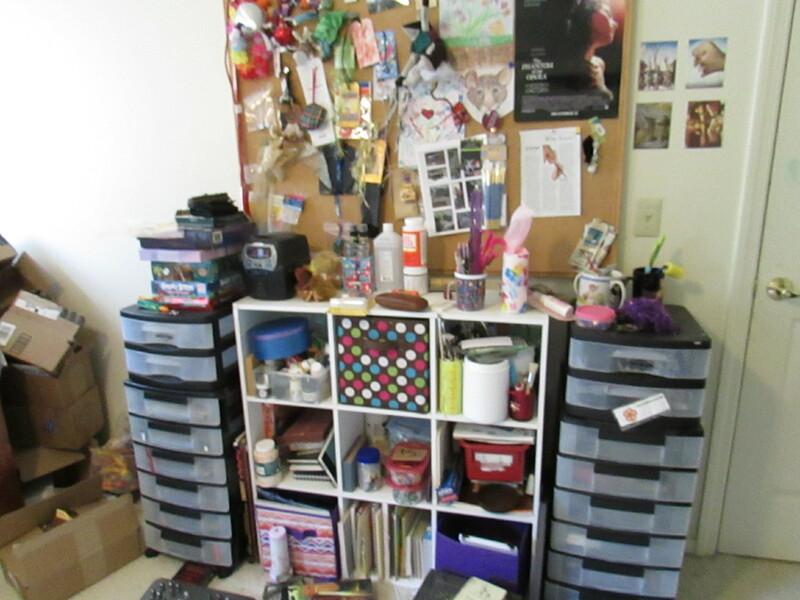 It mainly has my rubber stamps and most of my crayons, colored pencils, gel pens and markers. 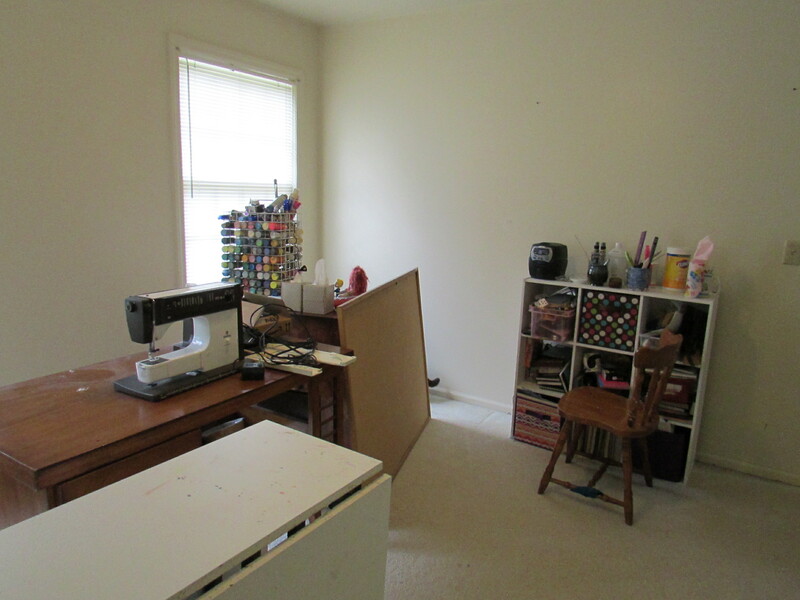 Picture 4 is my closet with my fabric shelf, minus most (2 full to popping shelves) of fabric. I have that up for auction on Ebay. I hope it sells. I put up 8 pound so fake fur and about 4 pounds of regular fabric. 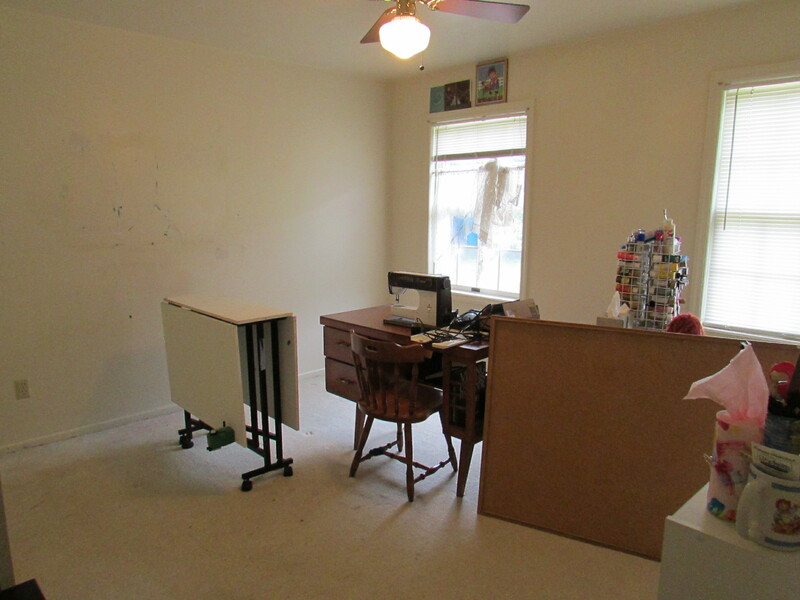 I am glad to have the room cleared out. Now I have to get started on making sets of my Glass Marble Magnets that I sell on Etsy. 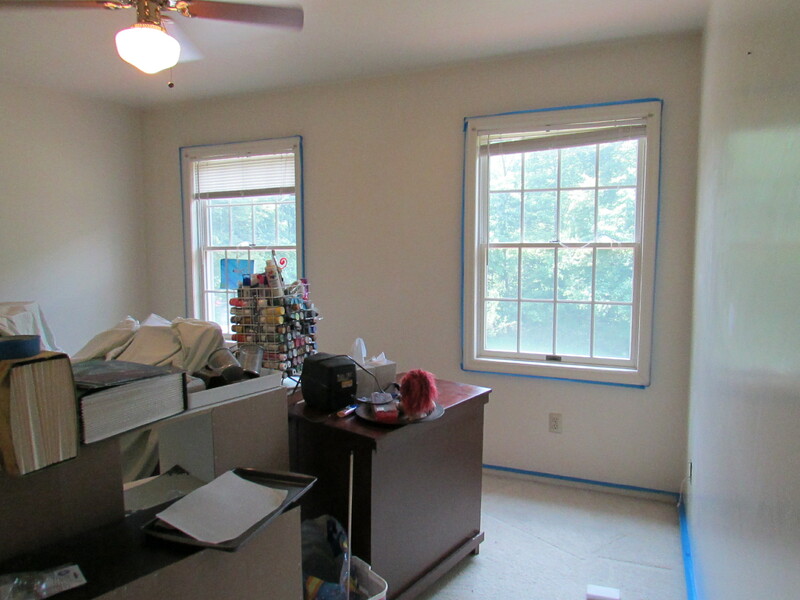 The room is painted, the tape is off and the furniture moved in. And now the organization process begins in earnest . . . um tomorrow. 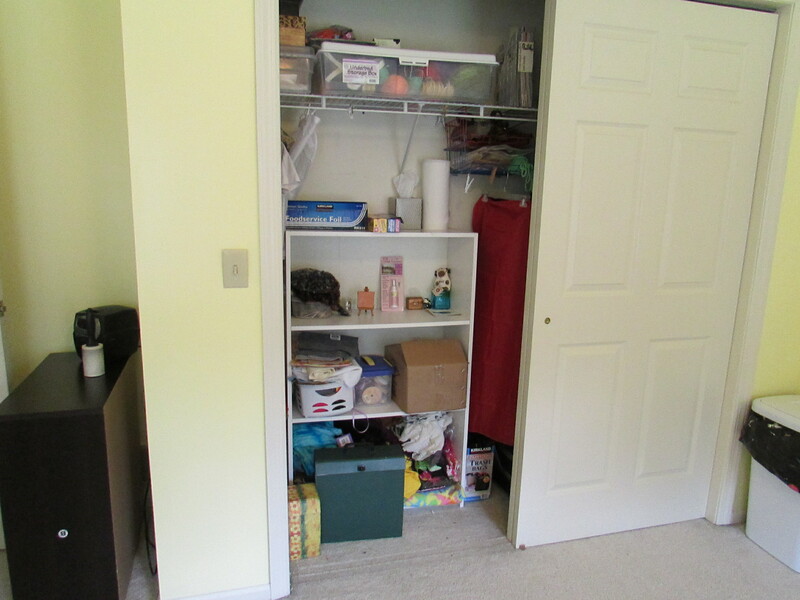 Picture 1: back of the room by the closet. As you can see the things in the laundry basket still needs to find a place. Picture 2: is at the door. Directly in front of the door is a small 3 shelf bookcase. I didn’t take a picture of it. 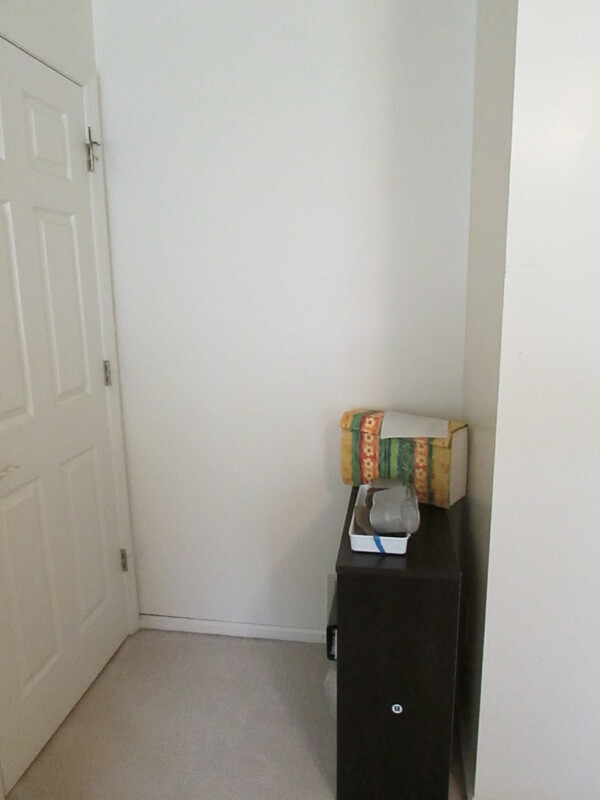 Picture 3: is also by the door but it shows the 9 square book case by my desk. 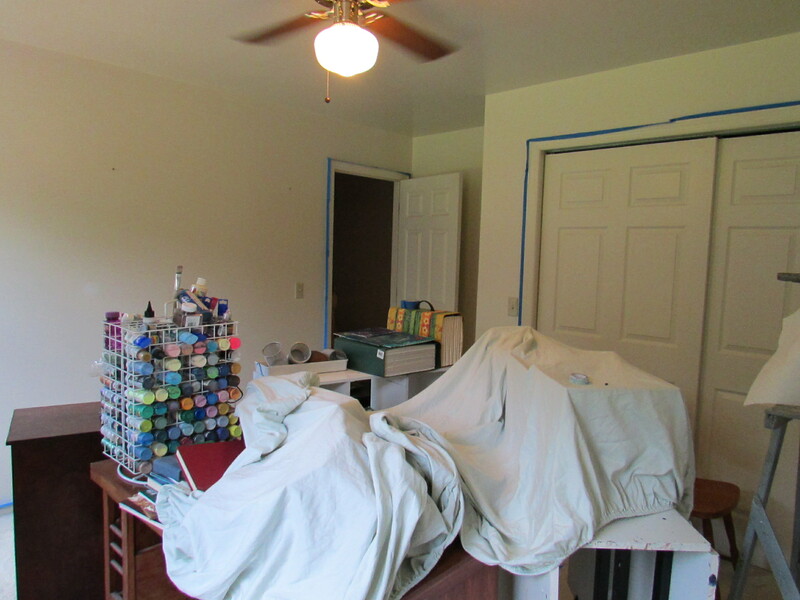 Picture 4: is by the window where the paint rack is. 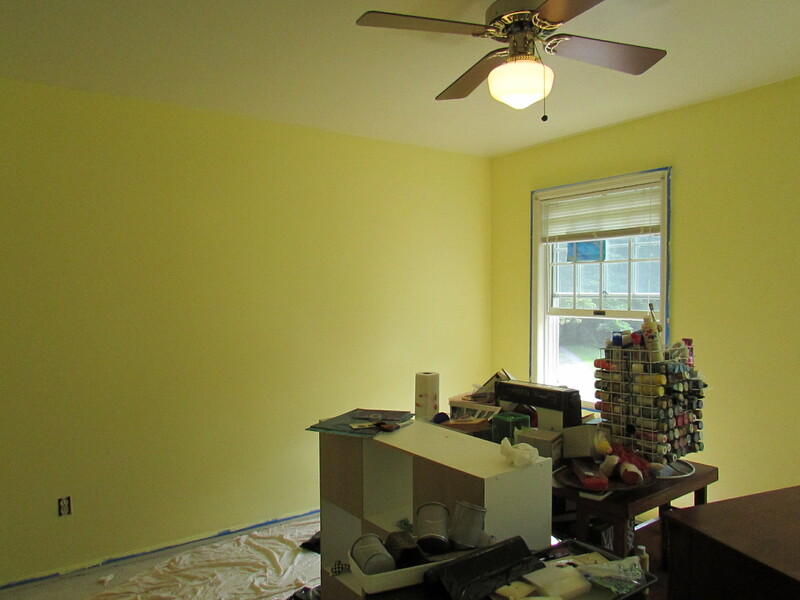 I like the cheery yellow and that I have more room. I just need to get rid of the things I’m not using. I should also find another spot for the paint since I don’t like it by the window. But then, it’s been there for 10 yrs. I have to see how much of that paint I may need to throw away. I’ve went through it quickly earlier this week. I need to try them all out to see. I have Pirate game cards to get rid of, some games in the closet. At one time I thought Original Star Trek Barbie was a good find at $10. It’s still worth only $10, and I don’t want them around anymore. So much to do. Either Ebay or Goodwill. I’m getting tough on it tomorrow. Then I need to see how to get this room efficient. Any suggestions? This is my first painting project ever. It has been my personal 2-day nightmare. Okay, the first day was the nightmare. It is important to read everything you are about to buy. I knew I needed an edger. There was a handy little item that looked like a more substantial one than I was looking for. It even had on the tag it was made by women for women. I figured this meant very cool edger. It was not. I don’t know what it was meant for. It had sides on it, which made me thing it was an edger giving clean edges. In fact it was just a sponge roller paint . . . thing. After using it the sponge would shrink just a bit (with all that paint and the pressure of moving it) that the sides would scrape down the wall. UGH. I had to go out and get a real edger. But not until 4 hrs later. For some reason I thought I’ll just make do. My parents didn’t get that fancy edger thing until the late 80’s, I can paint through this. It was a more work than I should have done. Once I got the fancy edger product, it went quicker. Of course, I was not done. Today I started again (10 am) and was done by 3 pm. It was a much easier day. And while it doesn’t look at all good, I was told for a first time it wasn’t bad. That made me feel a bit better. 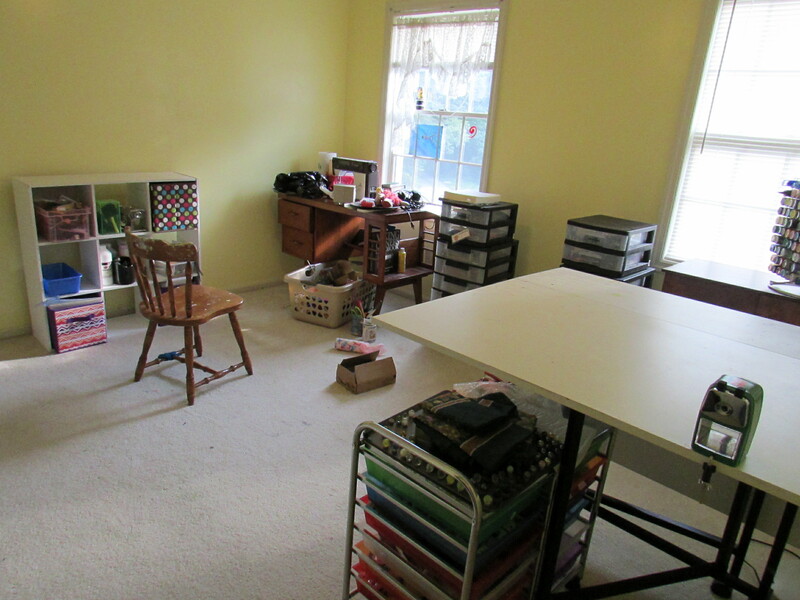 Here are the almost finished pictures of the craft room. I will wait 48 hrs before I take the blue tape off and start moving in the furniture. It’s funny how the picture by the door looks so much lighter than the other pictures. 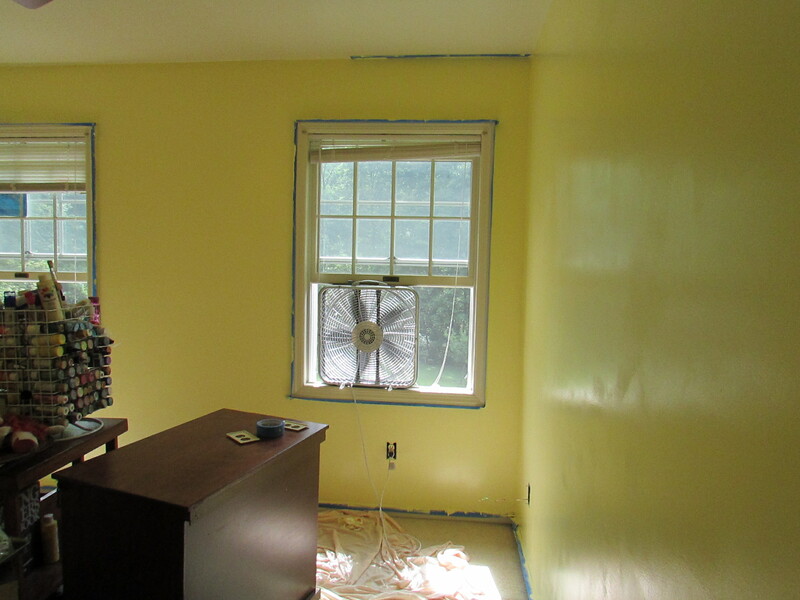 The shade is called Pale Daffodil by Behr. The shade I expected is the one by the door. In this picture it looks light. The color you see by the windows, the bright “in your face” lemon is what it looks like in real life. Luckily, I wanted a more “In Your Face” yellow, but knew better (from past experience) to go one shade lighter. I may put wallies up for a border, I’m not sure yet. I’m really not sure how much more money I want to sink into this. I have about $120 in it so far. Much more than I expected. 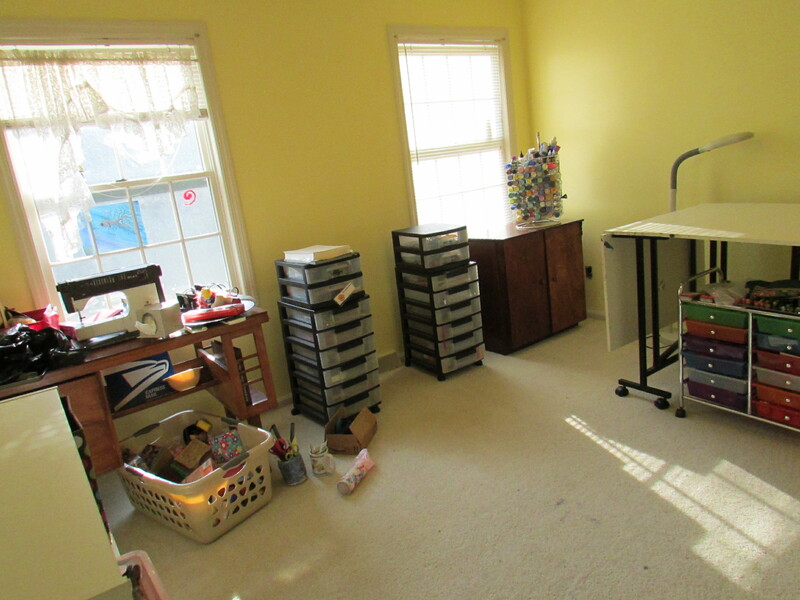 My next task is arranging the craft room. This is where the organization will really come in. Ugh! This is so much work! I asked my husband how long it should take to paint a room. He said it would take him about 3 hours. Well, it took me about 2 hours to put up all this tape! Here is a picture before. If you look at the left side you can see all the paint marks. These were left from my daughter though all the time she painted canvases and stuff in this area. Because I hated the wall, I didn’t take such a good before shot. I really didn’t think it’d come so clean. 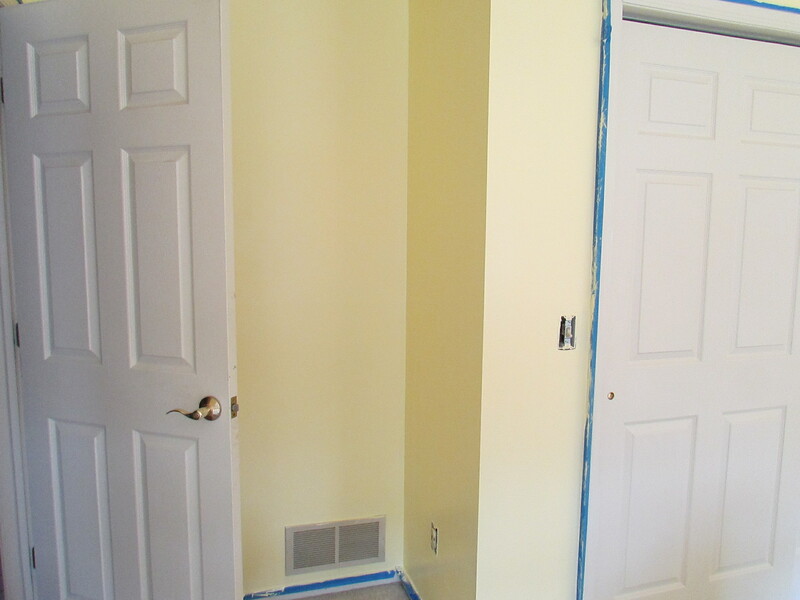 Here is the after picture, the wall is on the right side of the picture. Those ‘magic erasers’ did the trick. Although, I had both Mr. Clean and Big Lot’s generic type. The generic worked just as good. The more expensive ones with the blue scrubbies were the worst. The blue ‘scrubber’ was useless and there was less of the useful white part. Just for cleaning the wall it took an hour and a half, and that was with help. 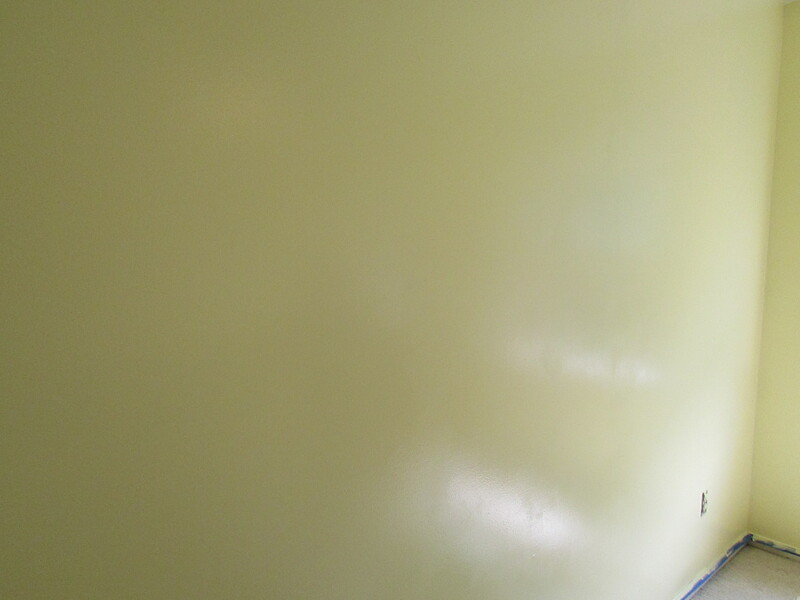 My daughter helped with the painted wall and Frankie my cat was our supervisor. He is very good at his job, jumping up to show us where we missed. Tomorrow I will start painting. Hopefully, it will only take me 3 hours. For the rest of today I am going through my scrapbook materials. I will get all the ‘scrapping’ done tonight or it’s being tossed or donated. My patience is gone! Too many things I’ve been meaning to do and they all add up. One super wonderful thing I found is my new favorite Jelly Bean! Gimbal’s Bumble Beans. They are all different shapes and flavors. They say they are gourmet, and they taste it! I really like the fact that these are the jelly beans that didn’t come out of the mold perfectly. Some look quite funny. They are awesome delicious and at Big Lots. Big Lots, if you haven’t noticed, is my new favorite store. I should be a spokesperson for them. I am completely overwhelmed. I’ve been doing about an hour’s work at a time all week. This morning I did nearly 3 hours of work and here it is. Ready to be painted. 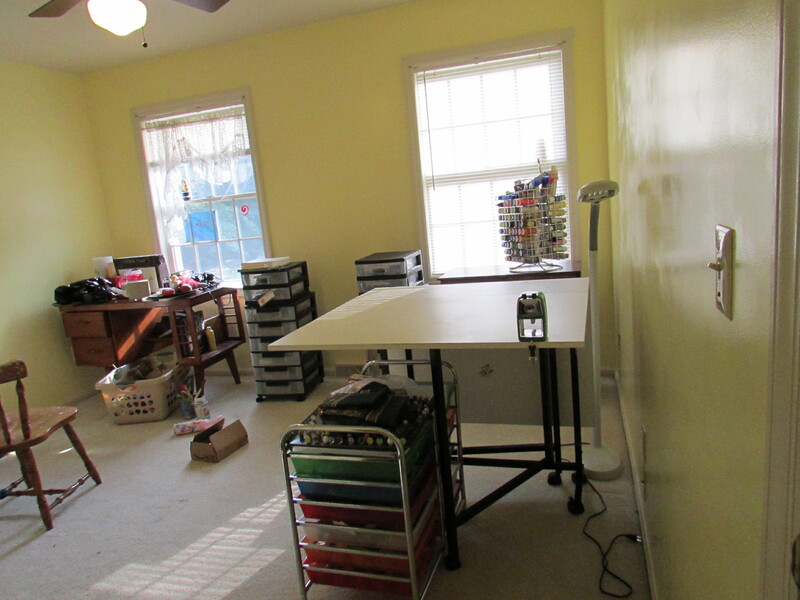 Picture 1: This is from the back of my craft room towards the door. I’ve taken down the cork board. Not sure if I’ll put that back up. It was old and ratty when I got it. I did by a white board. It will be more useful considering I sell so many magnets. 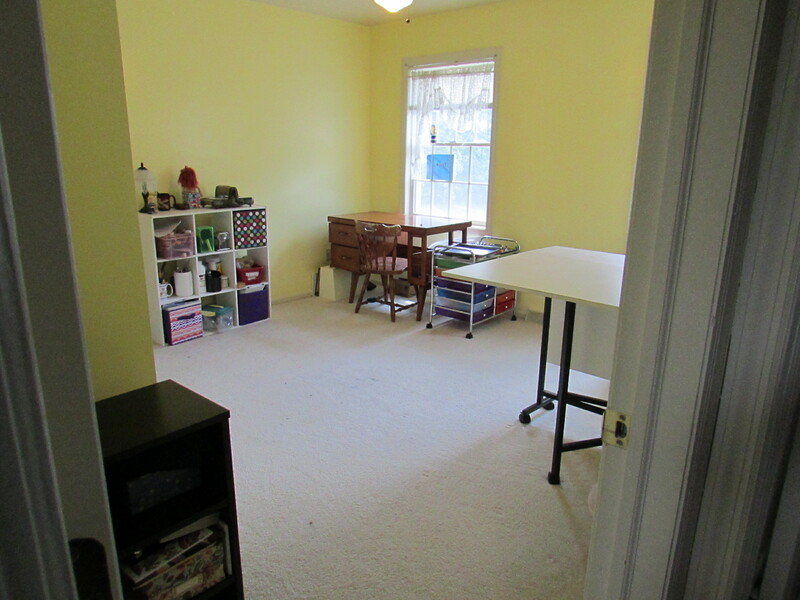 Picture 2: Here is the little ‘entrance’ to my craft room. 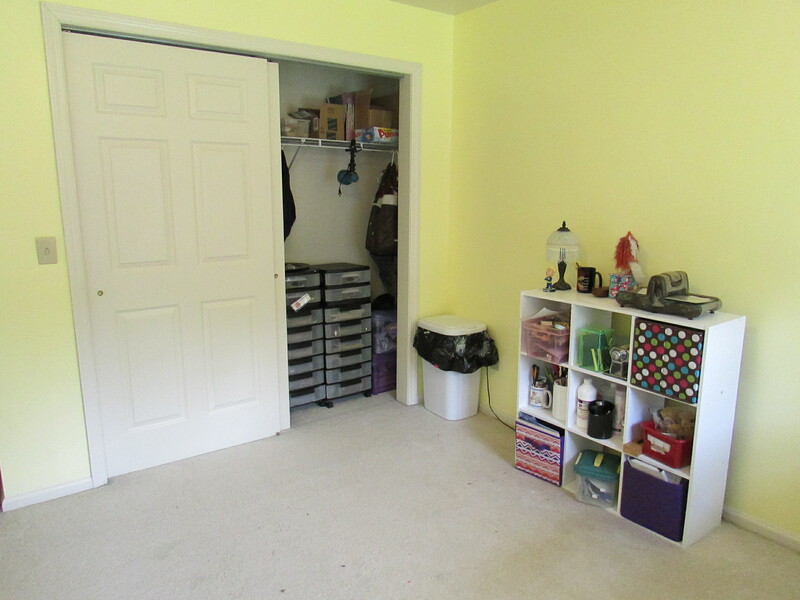 This little spot always seems like a waste of space where the closet juts out into the room. I used to have a toy box full of fabric. Now I have a shelf. Not sure which is better. It still seems like a waste of space. Picture 3: is from the door looking into the room. I’ve got nearly everything in the middle ready to paint. Picture 4: I realize I have to move that shelf. I had to move everything from in there out into a clothes basket. It’s not the sturdiest shelf. I bought it at Big Lots. I have plaster on 2 holes and have to clean around the floor boards and frames. By tomorrow I should be painting. My closet is now a packed mess. I did take a lot out, but what was left inside the room had to go there. After my paint is dry things are either going up on Ebay, Etsy or Goodwill. I’m done with almost all of it. I’d love to find a good home for my fun fur, though. When my daughter was younger I had loads of different art forms for her to try. Now that she’s older and has settled on a few, there is no need for all this stuff I have accumulated. I worried that I’d miss something I gave away. And wouldn’t you know it, two weeks after giving away tin serving trays I could have used them. No matter! I found something else. I can’t believe all the things in my house and I’m not anywhere near a ‘hoarder’. It must be truly overwhelming to get rid of that amount of stuff. Roxy zooming all over with Frank’s crinkle tunnel. Frank was not amused.